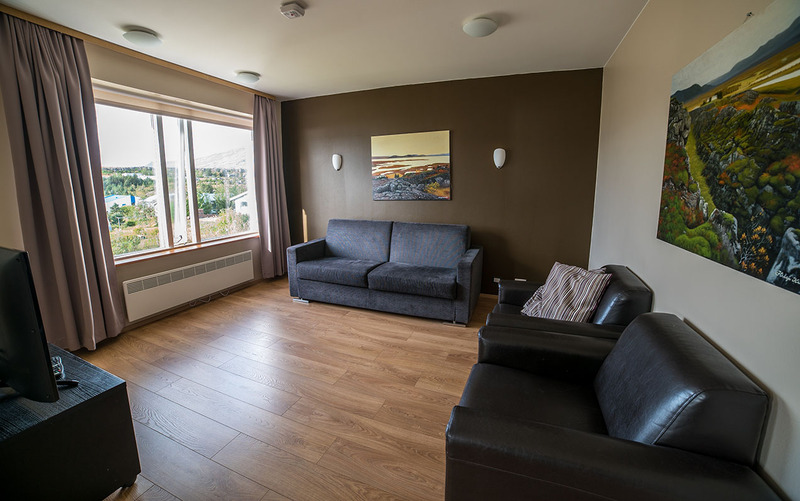 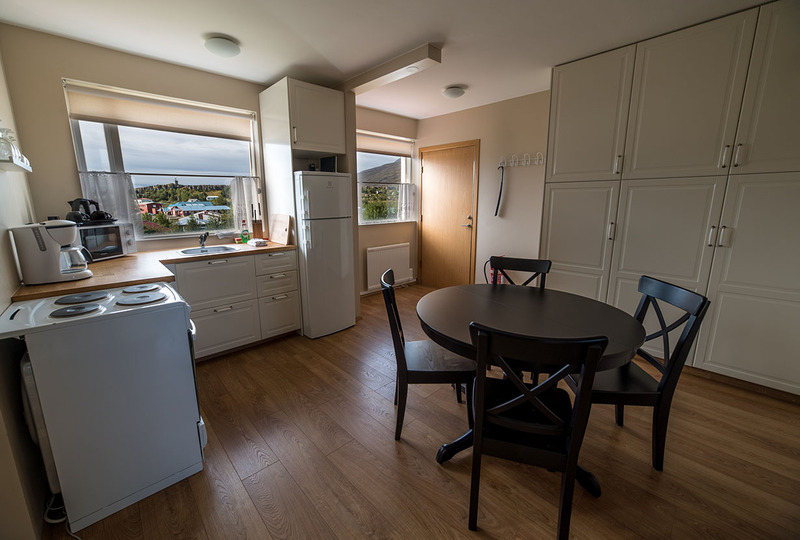 Make yourself at home at The View Apartments in Breiðdalsvík, featuring spacious and comfortable Scandinavian design in two-bedroom vacation rentals with outstanding views of the harbor and Atlantic Ocean. 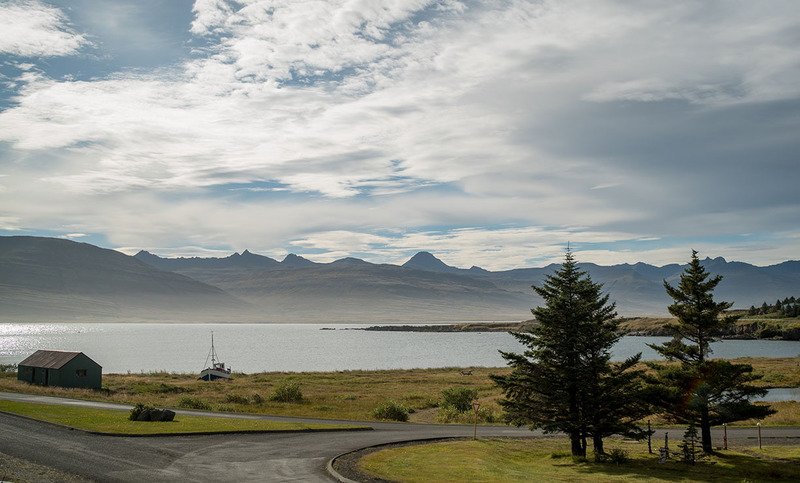 By day, explore the mountains, valleys and waterfalls of Iceland’s Eastfjords. 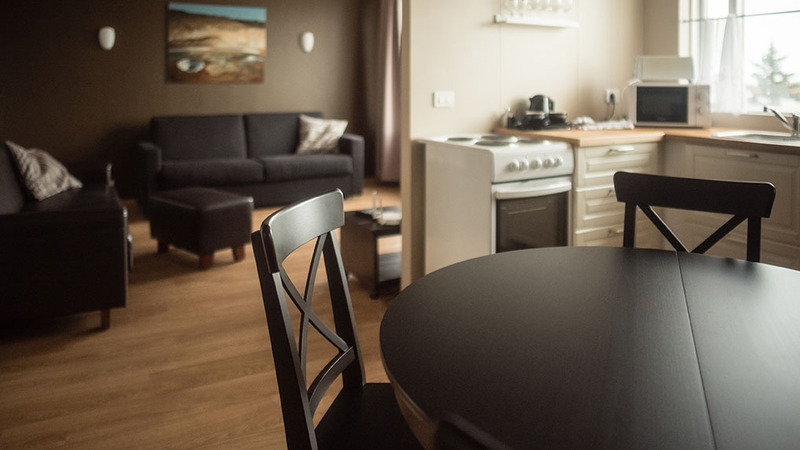 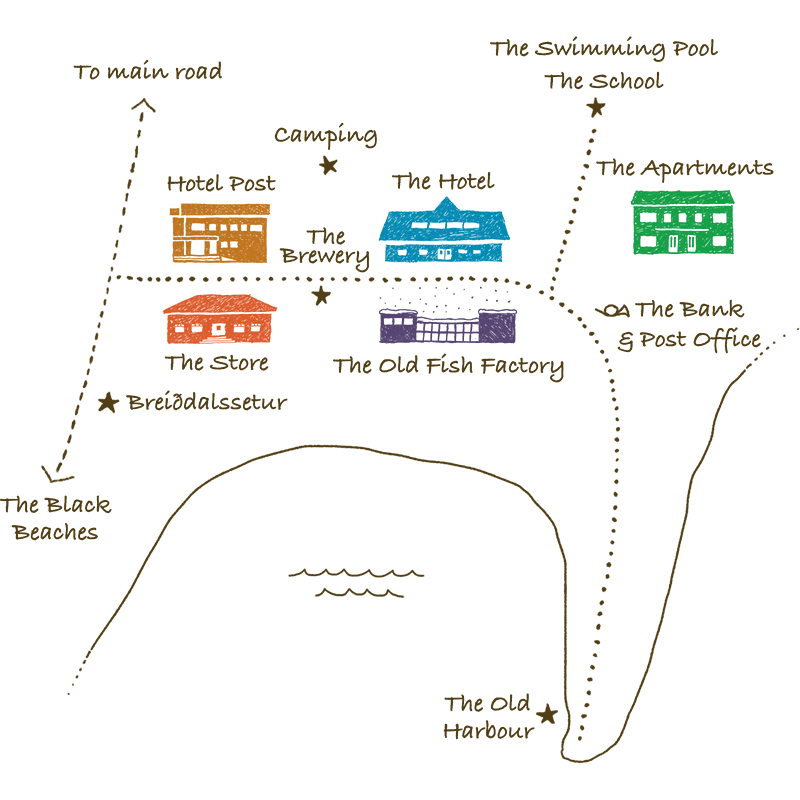 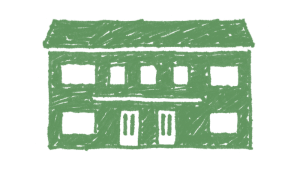 Make your way “home” to your short-term rental, stopping at the Old General Store to pick up delicious supplies. 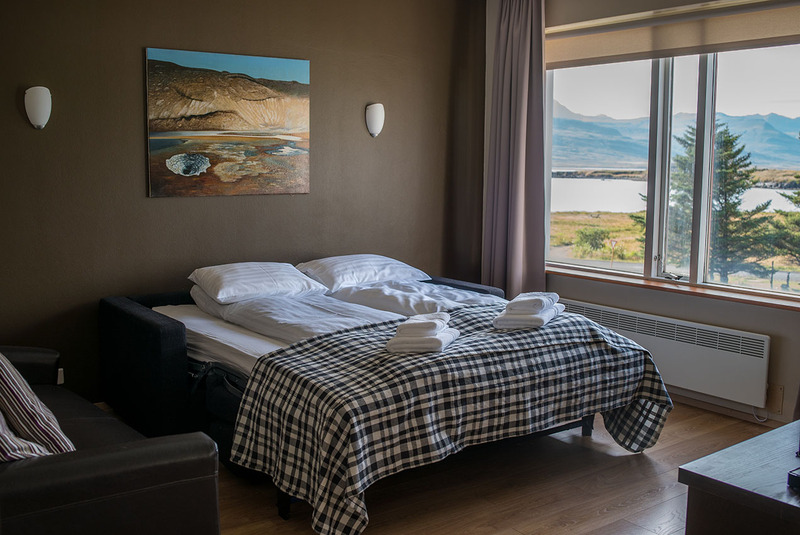 The night is up to you: dine at the sensational Hotel Bláfell restaurant or stay in and cook a romantic meal, soaking in panoramic views of the setting Midnight Sun or glimmering Northern Lights. 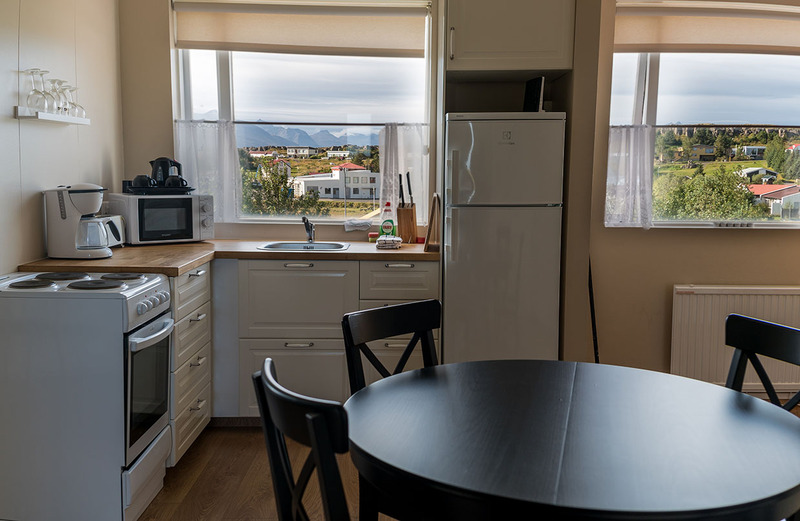 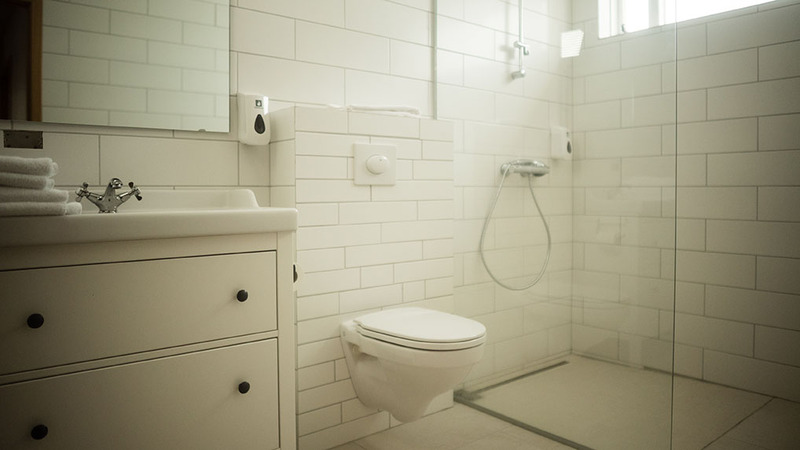 The View Apartments comfortably accommodate up to five persons in lodgings featuring two bedrooms, an eat-in kitchen, living room with pull-out couch, washer/dryer, flat-screen TV, free Wi-Fi and a bathroom with large walk-in shower. 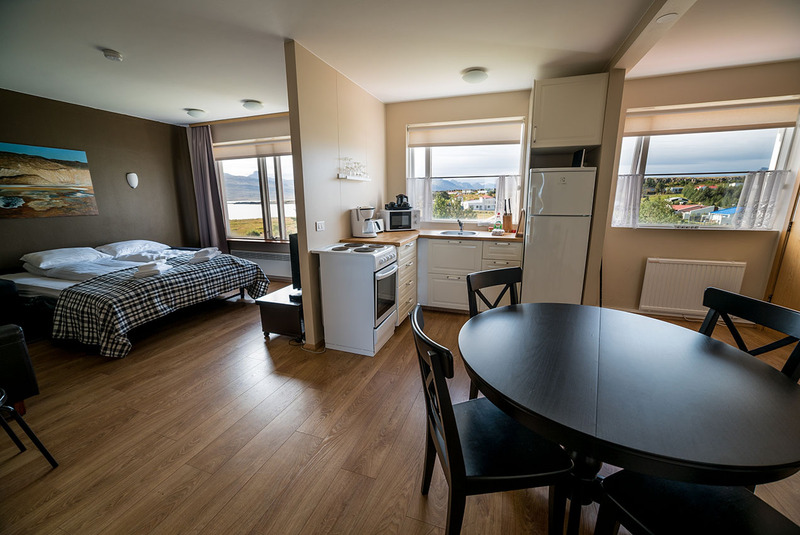 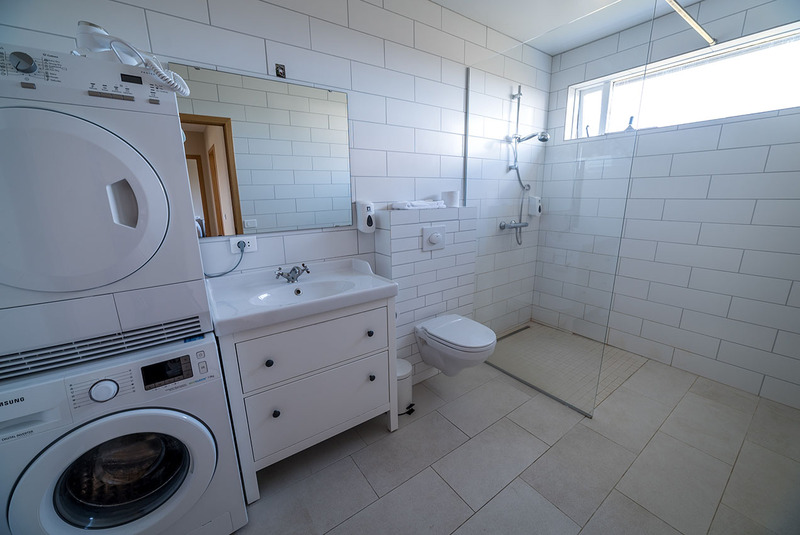 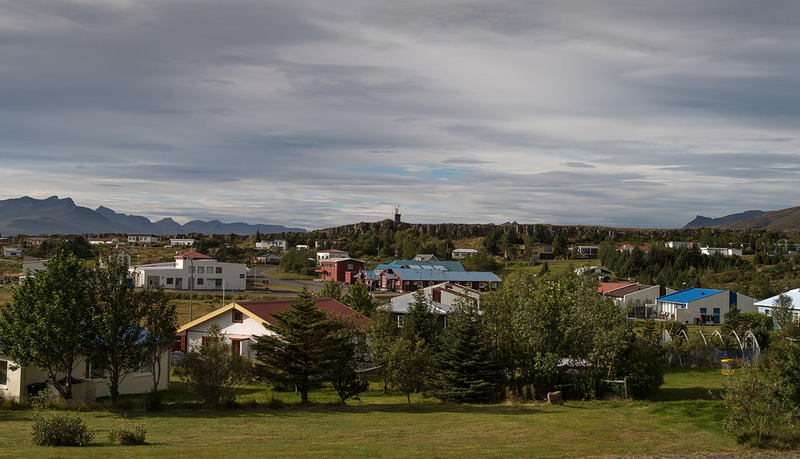 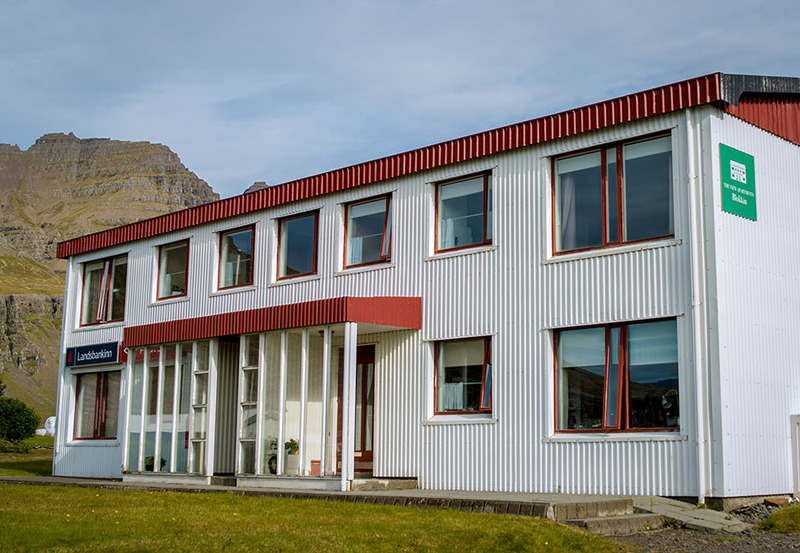 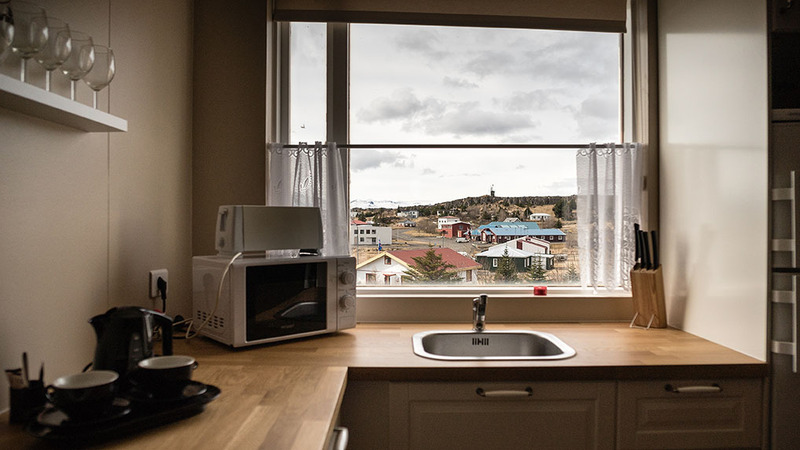 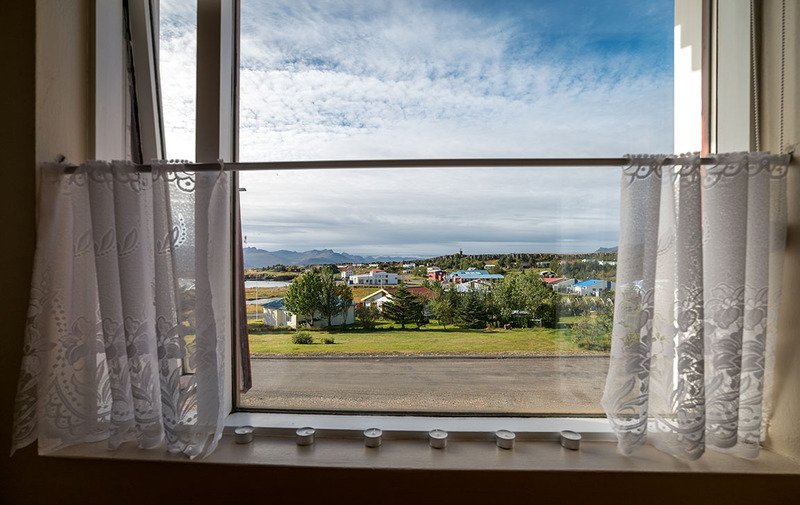 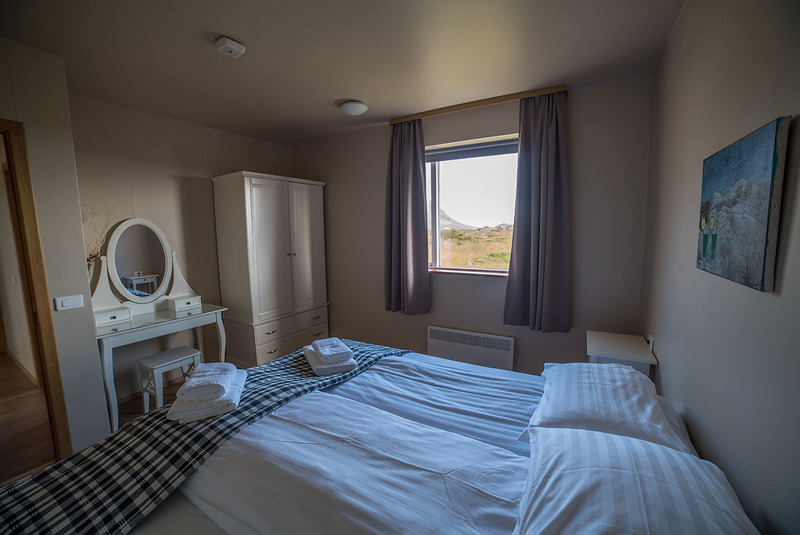 Fully furnished and equipped with modern conveniences to give our guests a relaxing ambiance, you’ll have the freedom, space and comfort to live like a local while visiting this quiet corner of Iceland’s Eastfjords.